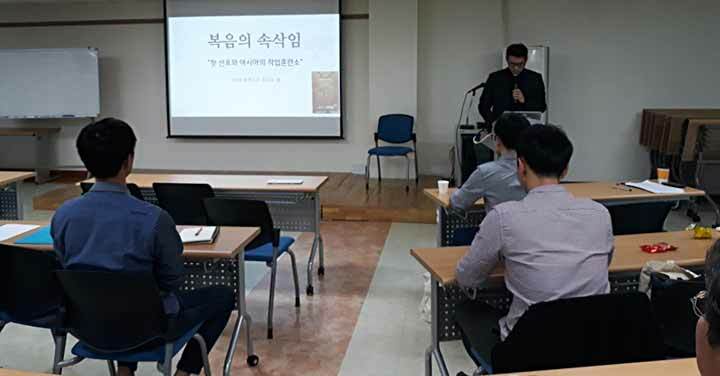 Seoul, Korea, 28 October 2018 -- The Provincial Commission for Mission animation (Commission head Fr Timothy Choi) prepared the Salesian Mission Day session in the provincial house for the 54 confreres from the metropolitan area of Seoul, on 'Whispering the Gospel' (SMD 2018 theme). 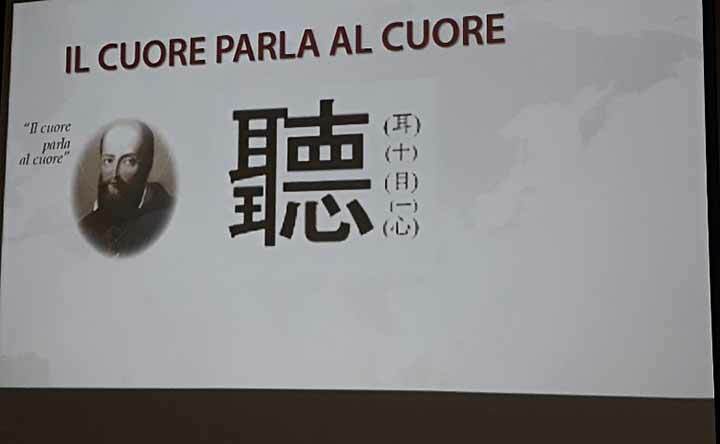 The main talk was based on the SMD 2018 materials prepared by the Mission Sector in Rome, and was given by Fr Samuel Yu (Social Communication delegate, member of the Missionary animation team). 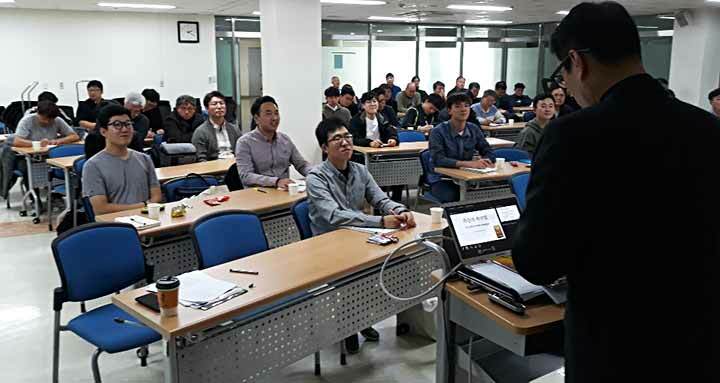 All participants watched an inspiring video about Vietnamese Don Bosco Technical schools. 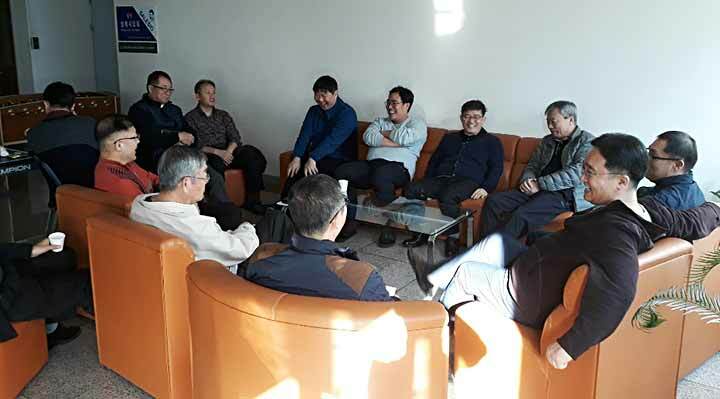 This was followed by personal meditation and group sharing among the confreres, looking for some concrete ways to whisper the Gospel in our daily life. 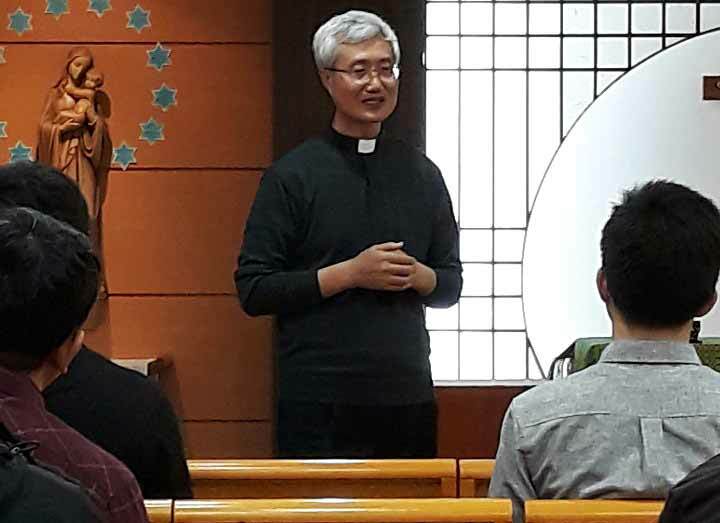 The whole event was concluded by a good night talk, shared by Fr Marcello Baek, the Korea Vice-provincial, who took the place of Fr Guillermo Basanes, whose arrival from Yakutsk - Siberia was delayed. Then followed the fraternal agape in the refectory with a delicious dog soup and other delicacies offered by the provincial economer. Let's whisper the Gospel in our daily life! 4902(I)_What is to proclaim the Good News? 4900_Dear Fr. Fujikawa, welcome to the Salesian Garden in Heaven! 4899(II)_"We wait for you with a heart full of joy!"